The Schutt Standing roller equipment bag has a unique reinforced body that allows you to stand the bag upright for added convenience. 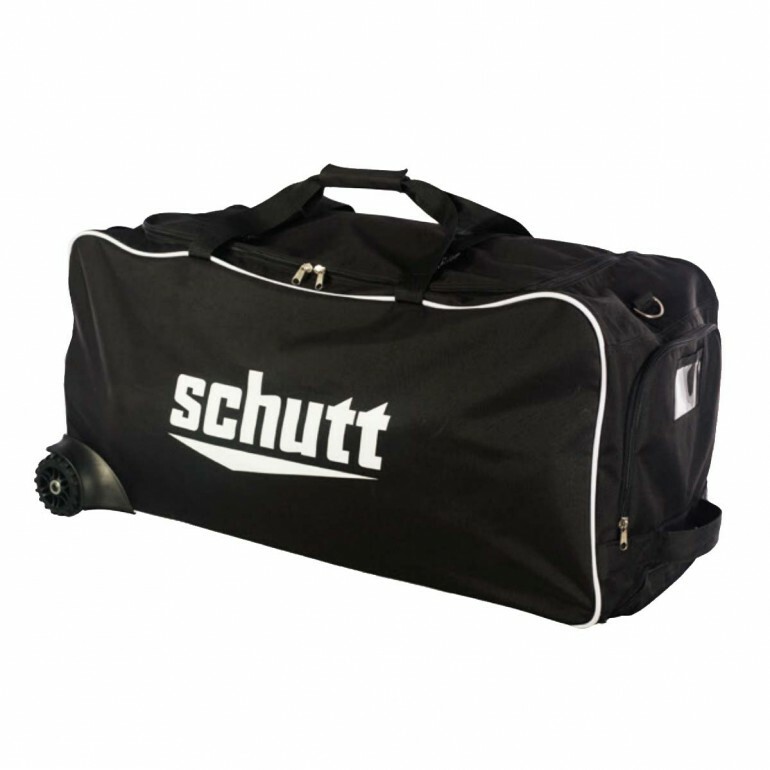 Large textured wheels let you transport your Schutt equipment bag over all types of terrain. 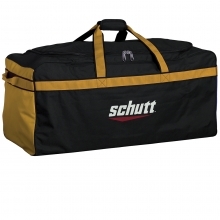 The extra large main compartment has a large top opening so you can easily organize and reach all your gear. 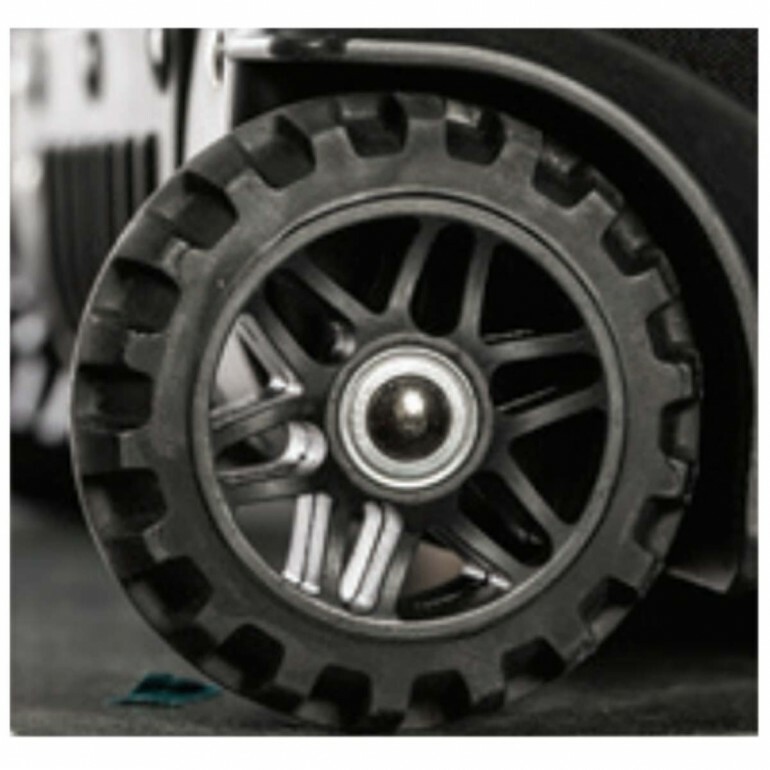 The fully reinforced bottom with rails provides maximum durability for years of use.